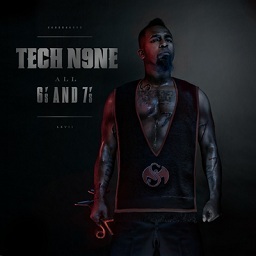 The industry just can’t seem to keep its hands off Tech N9ne’s All 6’s And 7’s. SPIN took the time recently to review All 6’s And 7’s, and has now placed the album near the top of their new albums list along with Arctic Monkeys and Fucked Up. Among a list of indie rock bands and even Techno releases, Tech N9ne sticks out as the strangest of them all.